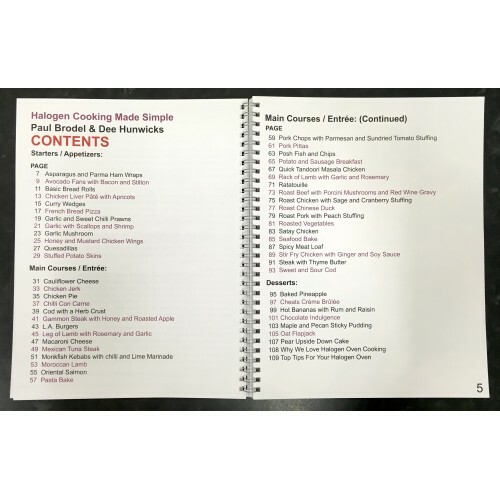 Cookbook for all full-size halogen ovens, from VisiCook, Tower, Russell Hobbs, Cookshop, Andrew James. 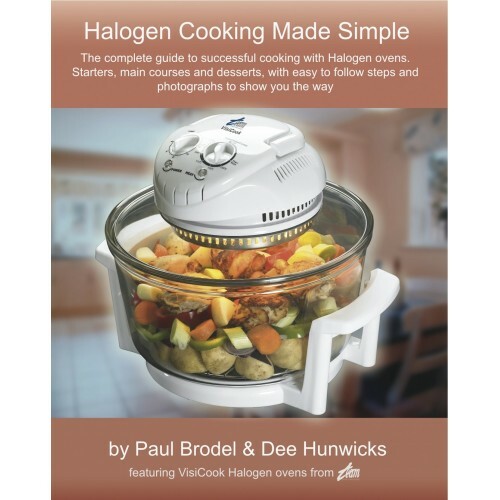 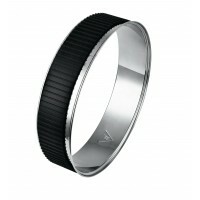 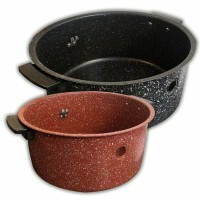 It's written by Paul Brodel here in the UK, tested on halogen ovens here in the UK. 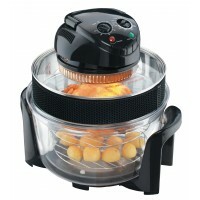 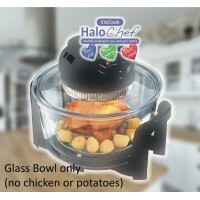 Anything you can cook in a regular oven, you can cook in a halogen oven - it will be quicker, lower cost and tastier too! 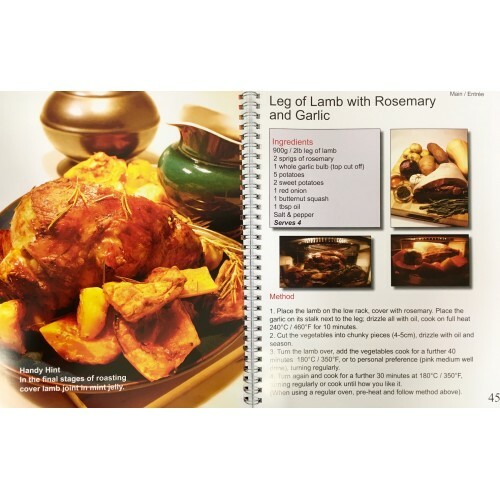 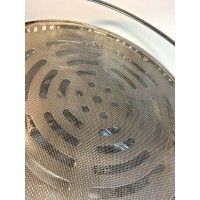 If you have an AirFryer such as VisiCook AirChef, check the option for the insert to the book to accommodate the different cooking performance of these particular items. 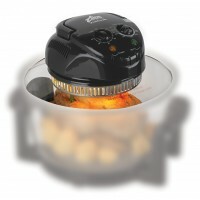 Which type of halogen oven do you have?